Lou Lou Girls > Cassie > Happy Easter! 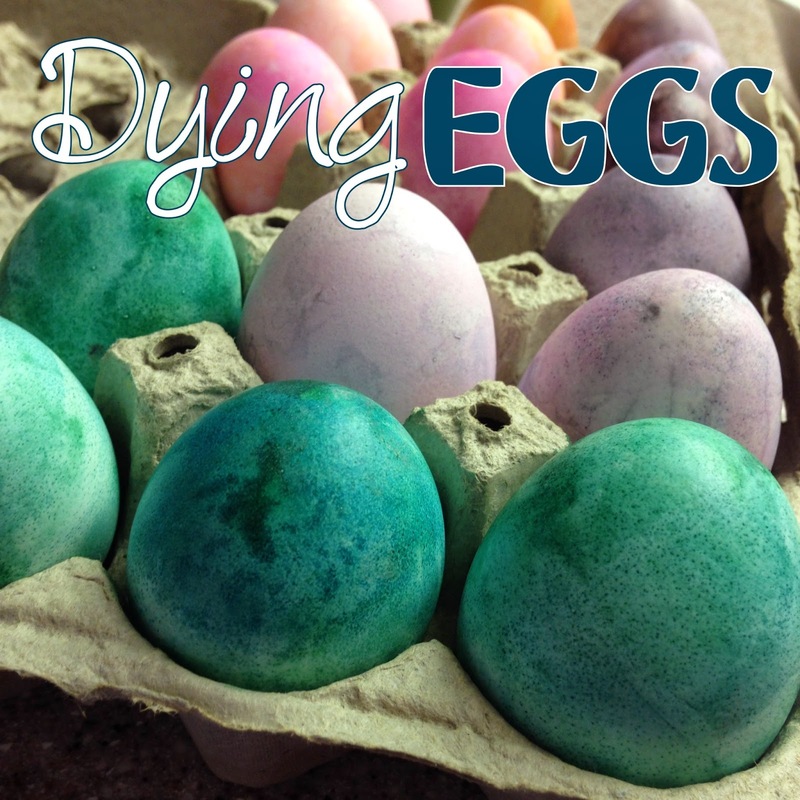 Fun Egg Dying! Happy Easter! 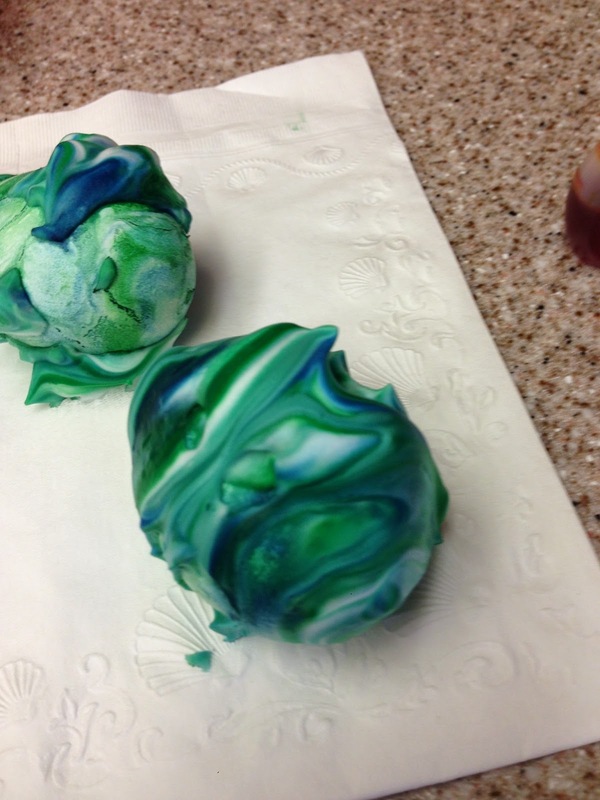 Fun Egg Dying! I love to hang out with my little sisters and what’s more fun than dying eggs. Even more than that what’s better than playing with shaving cream. Here’s what we did. First put a shallow layer of shaving cream on the bottom of a flat dish. 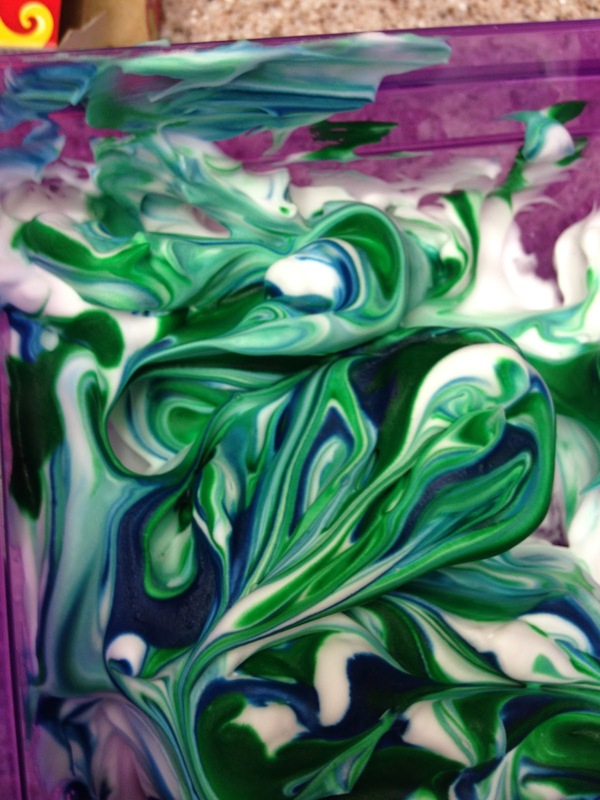 Then put desired amount of food coloring on the shaving cream. Using a knife we mixed the colors in until it was mixed in nice and good, but leaving streaks for a cool design. Roll the egg in the shaving cream until it is covered. 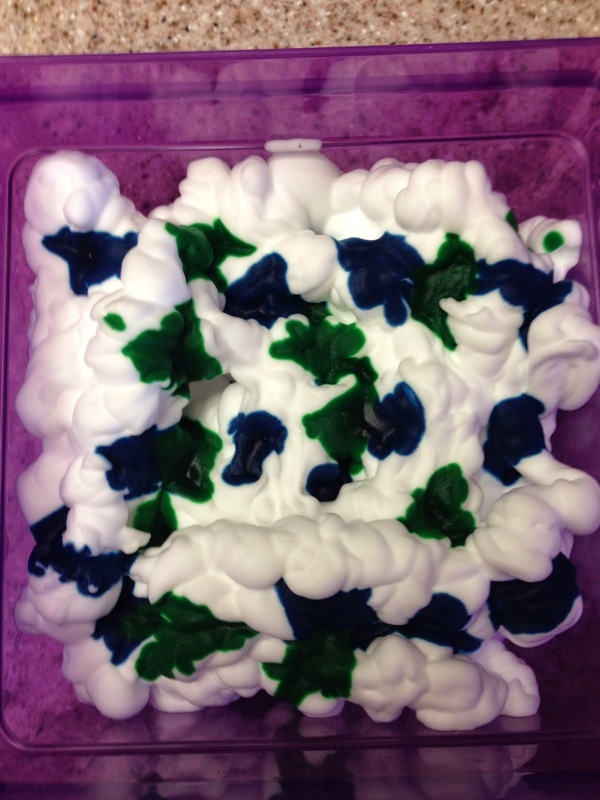 Let the shaving cream dry and then wipe off the remaining with a paper towel! We kind of wish the colors would have gone darker. Lisa had so much fun playing with the shaving cream! Have a Great Easter weekend!! !